While car insurance is a mandatory and often beneficial expense of owning a car, you can save a significant amount of money when you opt for renewal of Expired Car Insurance. How? With the help of the tips mentioned in this post! As per the Motor Vehicles Act of 1988, it is mandatory for every motor vehicle owner to have car insurance. Rather than being a onetime thing, car insurance comes with an expiry and you then need to renew it from the same insurer or look for someone better. But while insurance is mandatory and often very beneficial additional expense of owning a car, you can definitely save some money when renewing it. 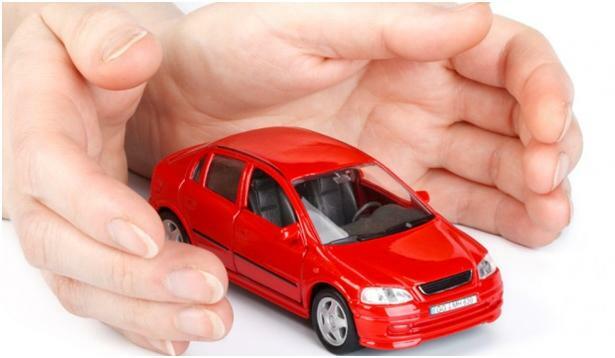 We have some useful tips which you can use to save money when renewing your car insurance. The voluntary deductible is the amount that the car owner needs to pay for covering the expenses in case of an accident. The remaining amount is paid by the insurer. If you are a fairly safe driver, you can go for a higher voluntary deductible limit. The higher the voluntary deductible, the more is the discount on the premium amount when you opt for Expired Car Insurance Renewal. You don’t have to stick to the same insurer at the time of renewal. Take advantage of this facility and compare the insurance providers online. Check the benefits they offer along with their premiums to pick the best. Select one that offers adequate protection and safety while still being affordable. There are now insurance aggregators which you can use for easy and quick comparison. If you haven’t filed any claim throughout the policy duration, you are entitled to receive a ‘No Claim Bonus’ (NCB). You can think of this as a reward for being a good driver. If you are looking for a quick discount at the time of renewing the policy, use your NCB and get the premium reduced. Over the years, this NCB can significantly reduce the premium amount while still offering the same coverage and protection. However, make sure there is a gap of no more than 90 days from the day your last policy lapsed to avail this bonus. The current value of your car plays a very important role when you go for Car Insurance Renewal, all the more when the policy has expired. Compare the current value of the car you own and calculate how the price has depreciated since the time you purchased the car. With the help of this information, you can negotiate for a better deal on the renewal. A lot of insurers offer discounts on premium to people who are members of WIAA (Western India Automobile Association) or AAI (Automobiles Association of India). However, there is a fee for becoming a member of these organisations. But over time, the discounts on the premium would easily make up for the membership fee. Just like as car insurance is mandatory for car owners, it is also important for you to get the best deal while renewing your car insurance. Use these tips, and you’d be able to save a significant amount at the time of renewal.